Those do look good John! My wife makes those and I love them. I like them a little well done and crispy. Great for dunking in a glass of milk. 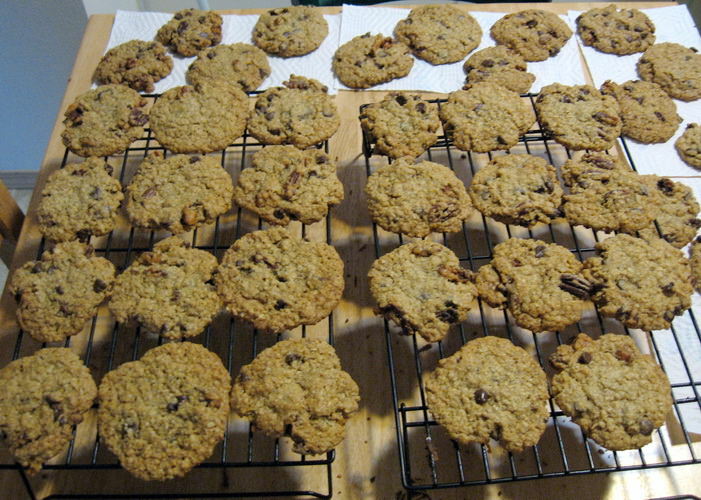 (07-10-2018, 07:34 PM)churchilllafemme Wrote: I'm not a wizard in the kitchen, but I do make pretty good pecan chocolate chip cookies. Nice looking cookies. Chocolate chip cookies are one of my weaknesses. 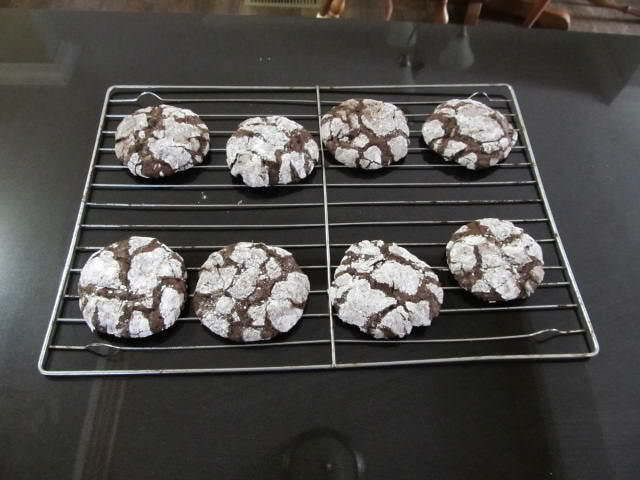 (07-12-2018, 03:24 AM)Sully Wrote: Nice looking cookies. Chocolate chip cookies are one of my weaknesses. Thanks. They're one of mine too, especially of an evening with a DVD of an Agatha Christie Poirot TV episode.